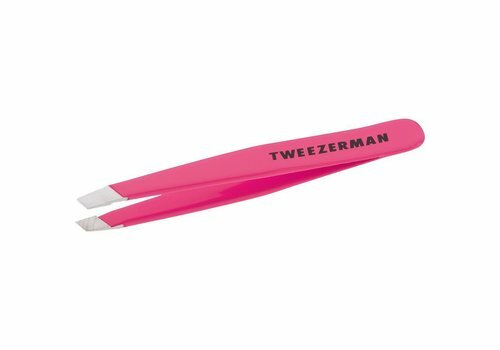 Buy Tweezerman Beauty Tools online at Boozyshop, the makeup webshop! 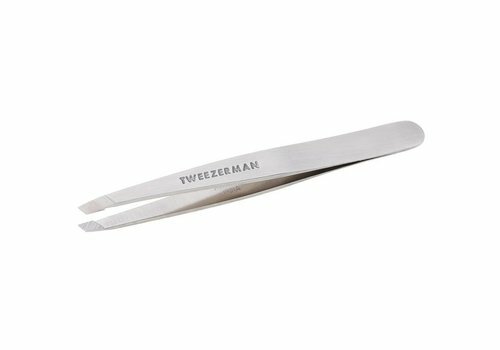 Tweezerman is often chosen by celebrities, beauty professionals and consumers who want the best of the best. 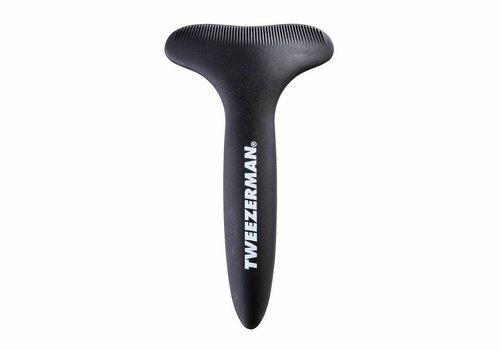 Tweezerman is the international brand for beauty enthusiasts, due to the distinctive and innovative beauty tools. Tweezerman offers products of excellent quality, which you need to create your perfect look. From affordable to the most luxurious needs, Tweezerman and the brands within the Zwilling Beauty Group respond to consumer demand worldwide. 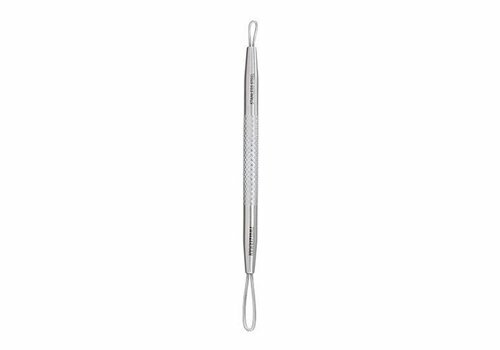 Perfectly eyebrows go with ease with Tweezerman tweezers, who won awards for years in a row with a reason. The tweezers are handmade and handmade for the best quality. This gives the tweezers an extra sharp point with which you can remove even the smallest hairs. Also the quality of the steel of the tweezers is very high so the tweezers will last for a long time. Should the tip of the tweezers be blunted by a manufacturer's fault, then you have a life-long warranty at Tweezerman so you can always send the tweezers for free to be added. In short, the Tweezerman tweezer is a perfect investment! 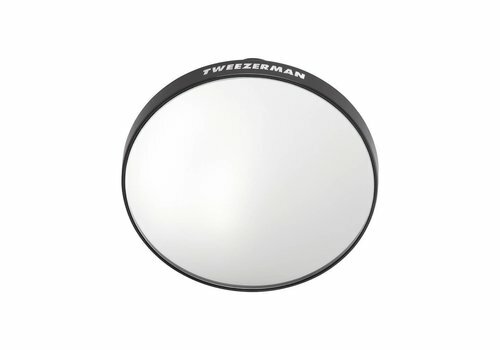 Tip: use one of the magnifying mirrors of Tweezerman to view and remove the hairs even better. Not only the tweezers are suitable for forming the eyebrows, also the Tweezerman brow shaping scissors & brush and the brow mousse are products with which you can perfectly shape your eyebrows. Use the brush to comb the hair of the eyebrows upwards and then cut off the hair with the scissors. Get started with your tweezers and possibly an eyebrow pencil or powder and apply a small amount of the brow mousse afterwards to ensure that your eyebrows stay perfectly in shape all day long! Also for beautiful eyelashes with you at Tweezerman at the right address. With the Tweezerman eyelash curlers you create the most beautiful curly eyelashes for a seductive look. 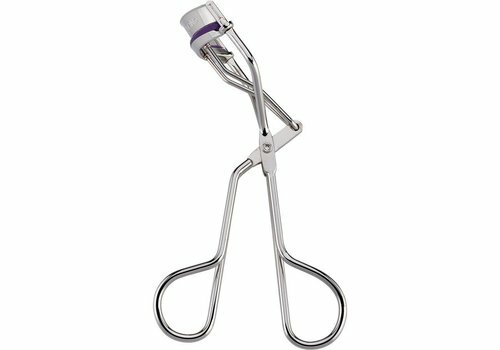 The eyelash curlers are of extremely good quality and have a long lifespan. You also receive 3 extra replacement pads with the eyelash curler, so you can do years with your eyelash curler. Who does not want that! Tip: for the application of mascara you can use the Tweezerman No Mess Mascara Guard. You can place this tool under or above your eye when applying mascara, so that there is no excess mascara on your makeup look. When you take a look in our webshop, you see that we at Boozyshop offer a wide range of make up products that you can use for your facial care. In addition, these high-quality products are offered at a competitive price, so that you can budget-proof shopping here at Boozyshop. In addition, there are even more benefits. Is the order amount above 30 euros? Then we send a nice gift with the order. So take a look at our wide range. Do not hesitate any longer and order your Tweezerman products here at Boozyshop today.